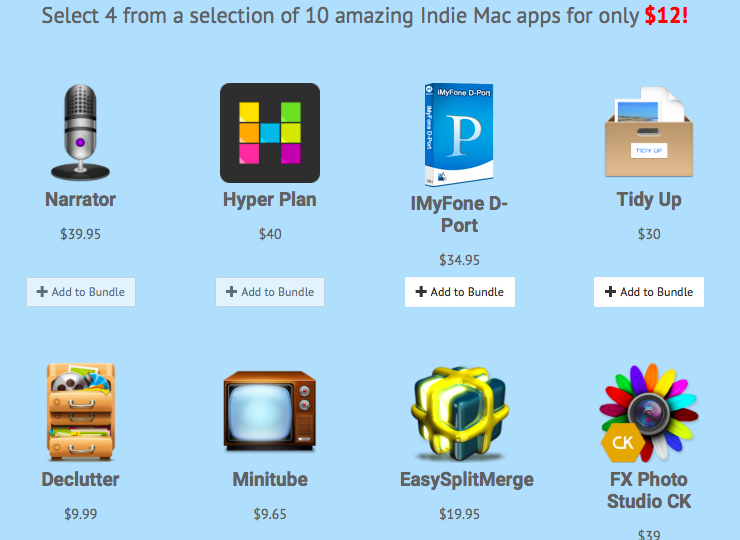 Home $/€ bundles Bundlefox Pick Your Own Mac Bundle – Get 4 out of 10 apps for $12 only! 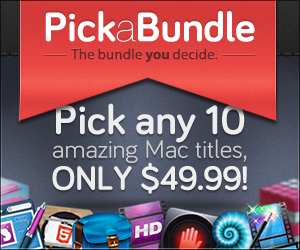 Bundlefox again launched a new version of its bundle. 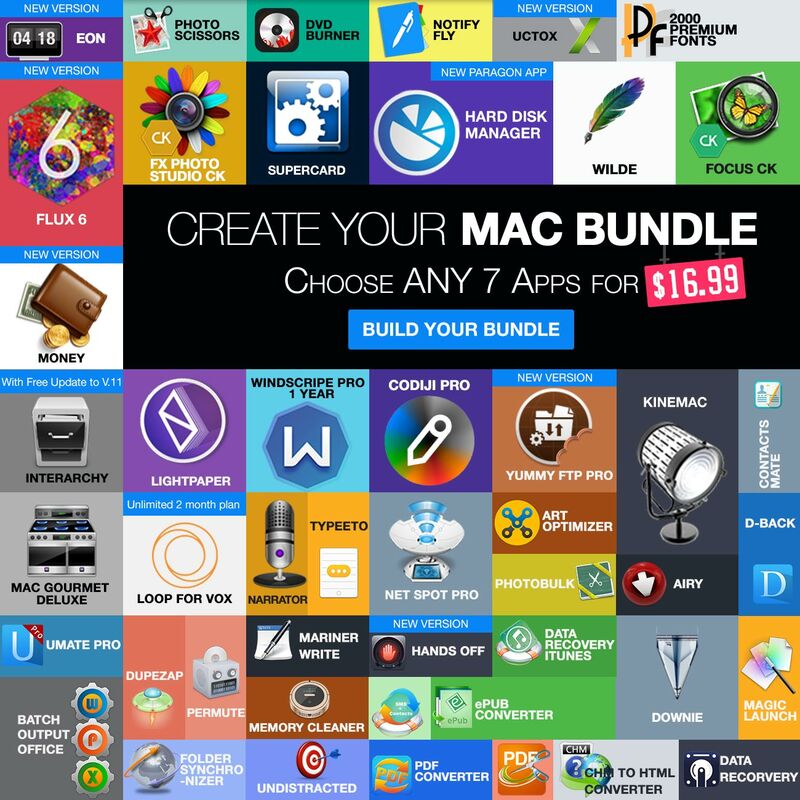 The so called Bundlefox Pick Your Own Mac Bundle comes again with 10 apps and lets you choose 4 out of 10 apps at a price of $12 only. 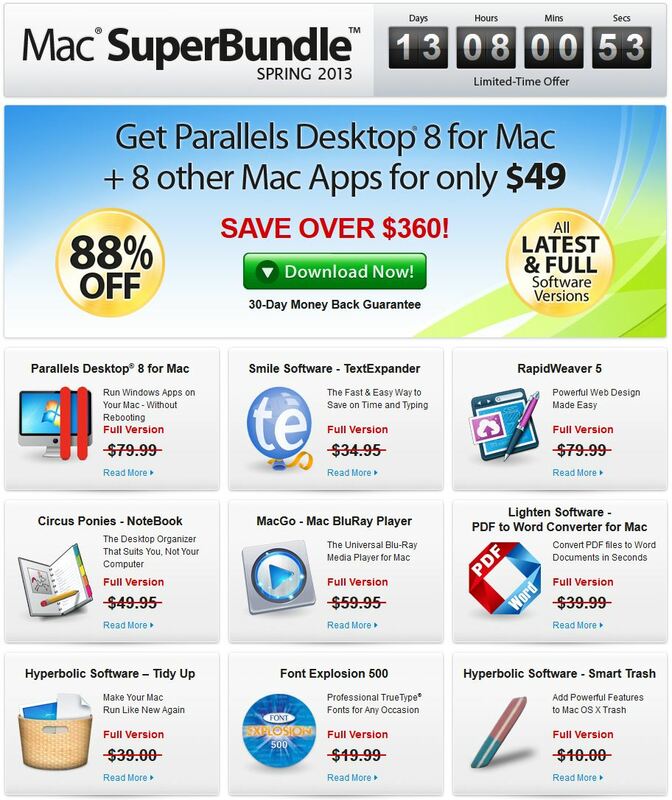 It contains tools such as FX Photo Studio CK, Narrator and Hyperplan. 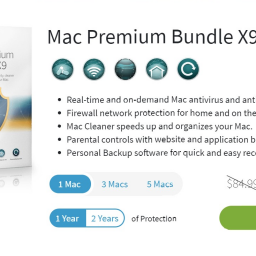 You can save up to $159 or 93%. 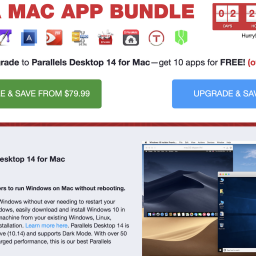 The bundle will probably be available for a couple of weeks. 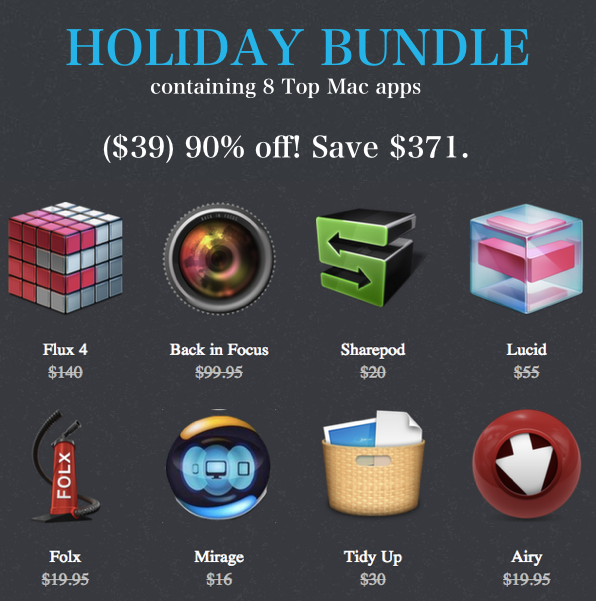 is an awarded tool for photo editing. Like in Photoshop you can work in different layers and you can add numerous filters. is a visual planning tool. is an app to export your data from iOS devices. 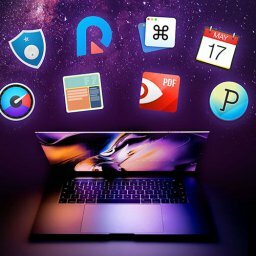 enhances the perfomance of your desktop by creating intelligent folders. lets you easily send huge files. 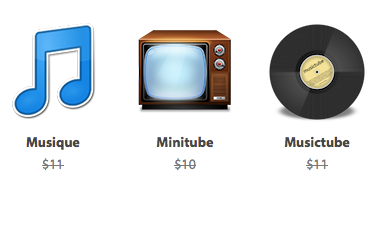 convers e-books into audio books. deletes unneccessary data on your iphone.